Hello! Today is my post at Digi My World. I thought this cutie was perfect for this time of year... he is in the Free section at the Digi My World Store. The sash had a different year on it but I edited that off and added 2015. To make this card, I used two dies from Jaded Blossom. 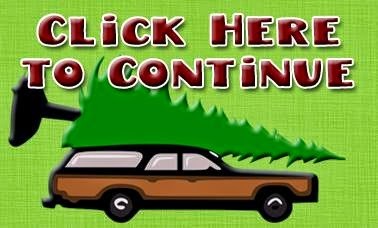 Thanks for looking at my "little Christmas tree farm" today. Hello! 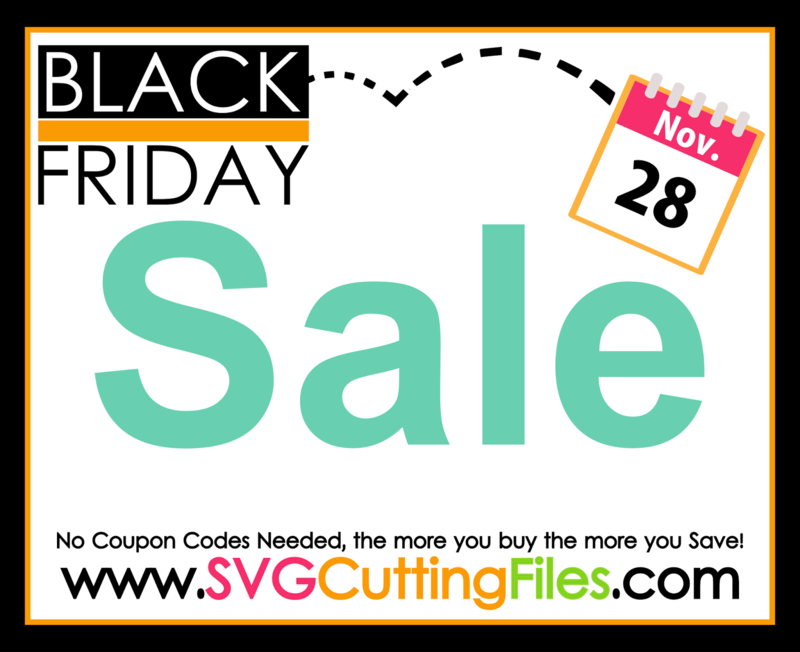 I have a new SVG Cutting Files sneak peak for you! She is the Chibi Artist Girl and she will be available this Friday! I wanted to make a special card for a friend and could not find a little artist SVG. So Ann made this cutie for us! 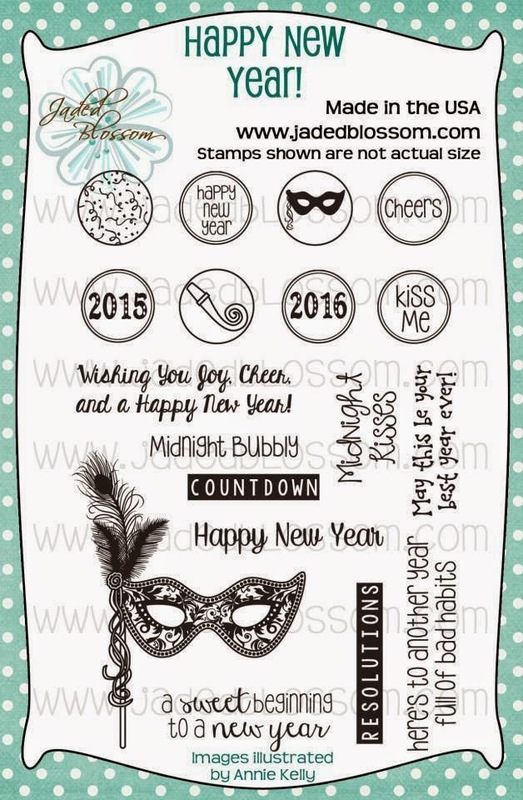 Her face is one of my favorites from Peachy Keen Stamps, Princess Face Assortment. Chibi Artist Girl, available this Friday! Hello! 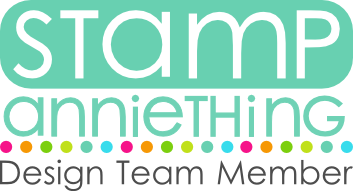 Today is my post over at Digi My World and I picked the "Ugly Holiday Sweaters" for these tags. I don't see them as ugly.. rather festive if you ask me. I already sent one out to my Secret Santa. Hello Everyone! 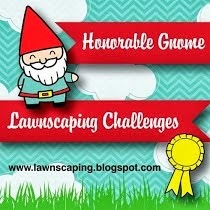 SVG Cutting Files is hosting a New Challenge! The Challenge is "anything Christmas". Eventually, I will have presents to wrap and these cuties will come in handy. I only have a book for my dad crossed off my gift list... EKK! 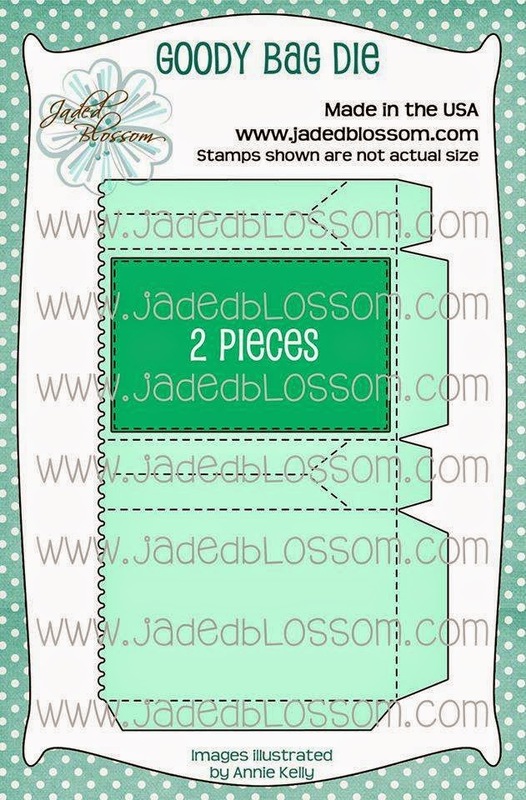 These tags are from the Holiday Tag Collection and I added "to / from" stamps from Jaded Blossom. (from the Halloween Poop Stamp Set) I punched a hole in each tag and looped a some white crochet thread through each tag. 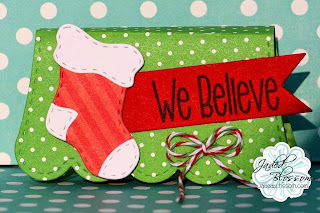 Be sure to visit SVG Cutting Files' Blog for more Christmas crafting ideas. 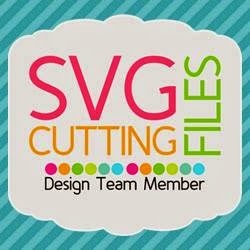 Link up your Christmas project by January 14 for a chance to win a gift card at the SVG Cutting Files Store. I used the Wavy Card Base for my card. Jaded Blossom's Card Mat Dies, Mini Tag Dies 2, and Bah Humbug stamps. The grumpy duck SVG file is FREE ! Hello! A quick post to share a birthday card that I made for my brother in law. I am not sure if he really likes this dwarf at all. His wife is a cast member at Disneyland and seems to collect shirts with Grumpy on the front for him..
so I took that idea and made this card. Hello! 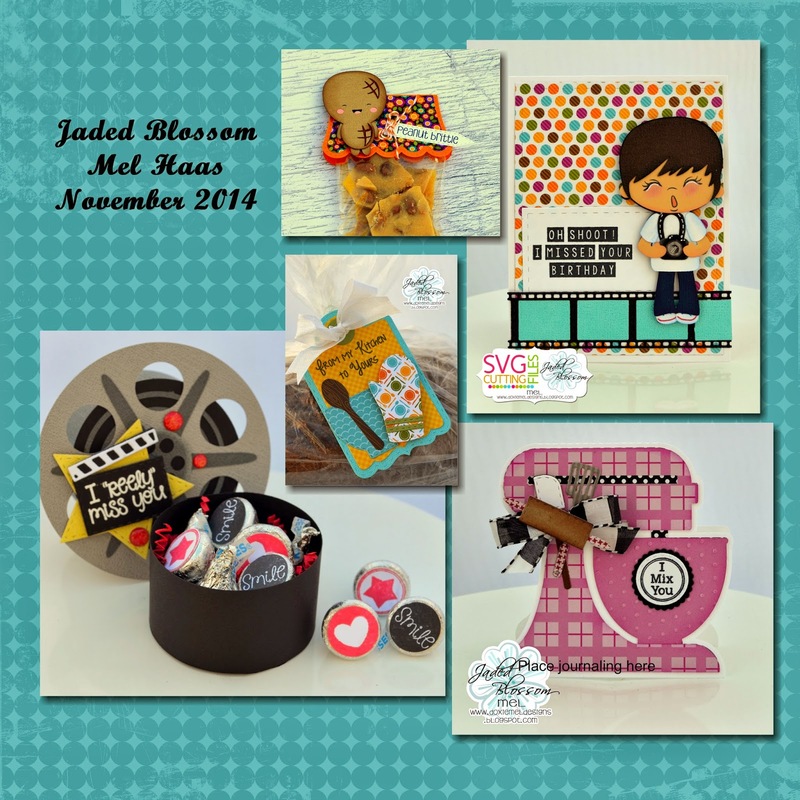 Welcome to Jaded Blossom's Goodie Bag Die Release. Now if you are here from Tanya's Blog you are in the right place. If you are just passing thru, start at the beginning because you don't wanna miss a thing! I have the complete lineup at the bottom of this post. I stamped a snowman face from Peachy Keen on the front of the goodie bag mat. 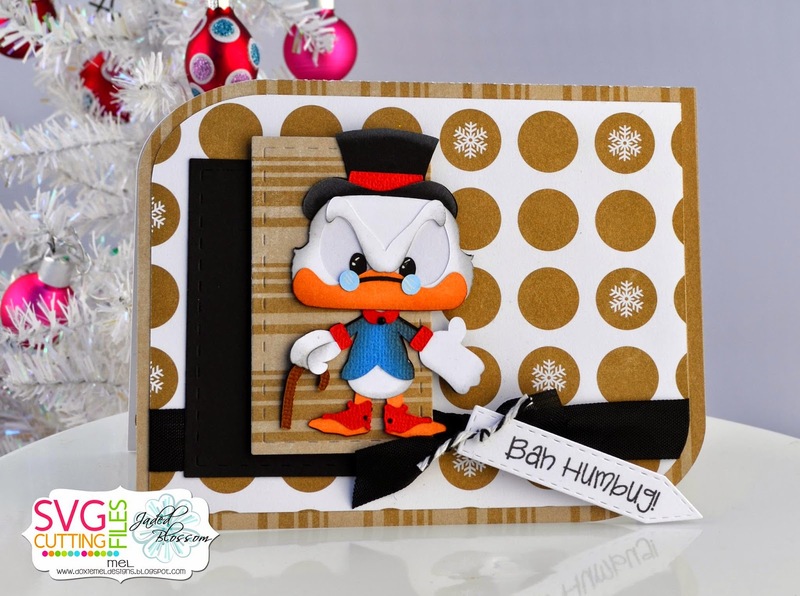 The top hat is from Jaded Blossom's Mustache Dies... perfect for a snowman! Inside the bag, are some candies. The clear bag is from Jaded Blossom. 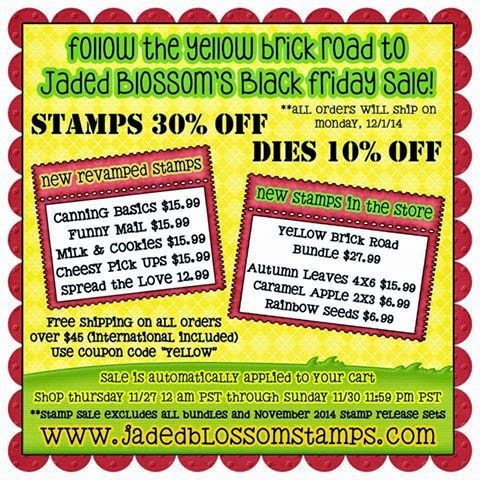 Welcome to day 2 of Jaded Blossom's Goodie Bag Die Release! Today I have a sweet Christmas Treat Bag. I just love the trim on the top of the die. I cut a mat in white card stock and then ran it through my Cuttlebug again with the goodie bag die to cut the decorative edge. The gingerbread man is from Gingerbread Wishes.. he is such a sweetie! 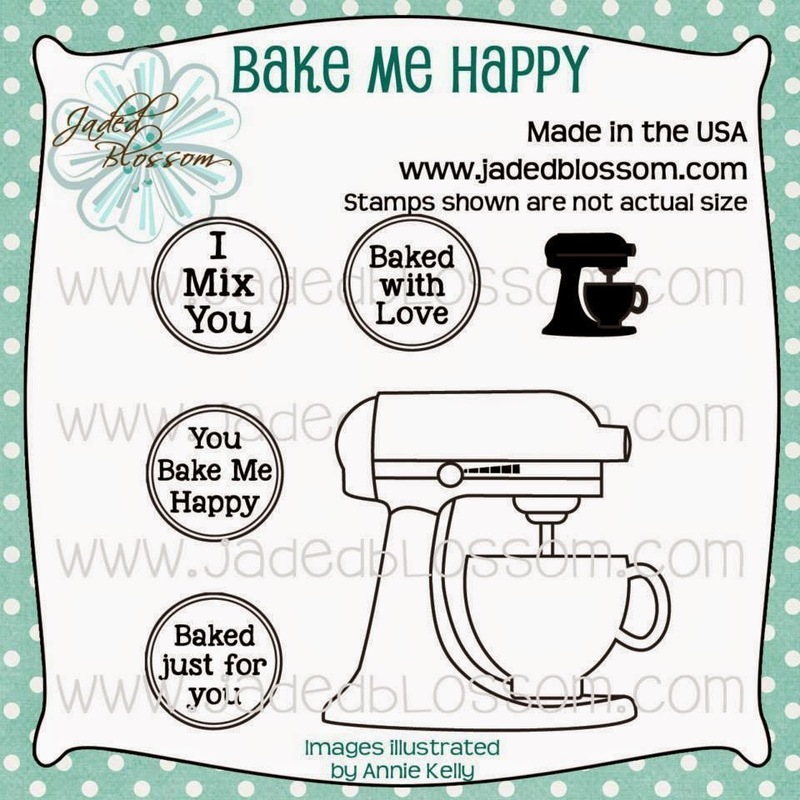 Head on over to the Jaded Blossom Blog and see what the design team has created for you! Hello! It is my day to post over at Digi My World. 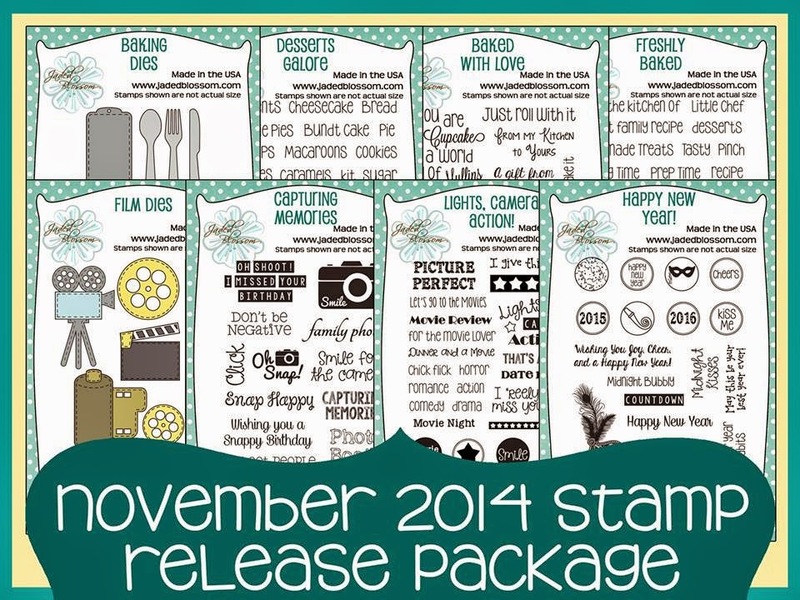 Digi My World has some new items in the store for December... YAY! I colored one of the penguins in the Penguin Trio set. Isn't she the cutest! 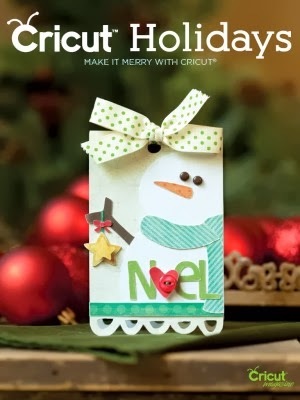 Here is what I made with the New Goody Bag Die. I added some "polka dots" with a flower center from the Spring Dies to the Goody Bag Mat. 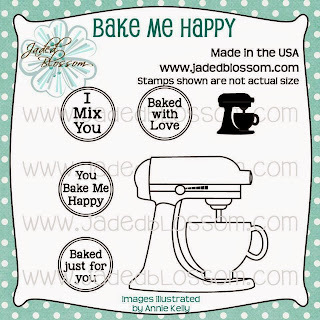 Jaded Blossom's Curly Label Die is used to "plate" the cake from SVG Cutting Files. The Goodie Bag Mat Die is used to hold the Gift Card. 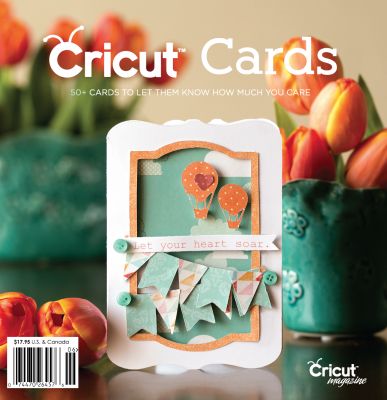 The Jaded Blossom Monthly Challenge is a "Crafter's Choice". 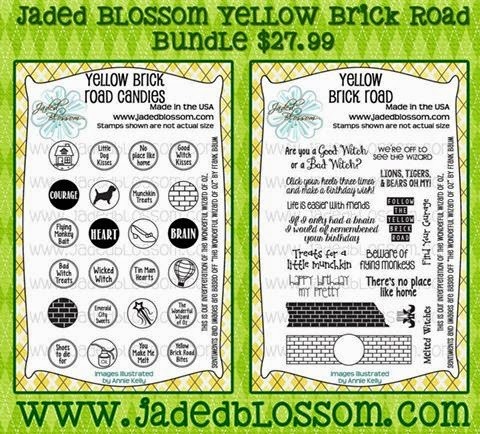 Share a new project with made with your Jaded Blossom products at the Jaded Blossom Challenge Blog. Link up your project by 12/31/14 for a chance to win a gift certificate at the store. 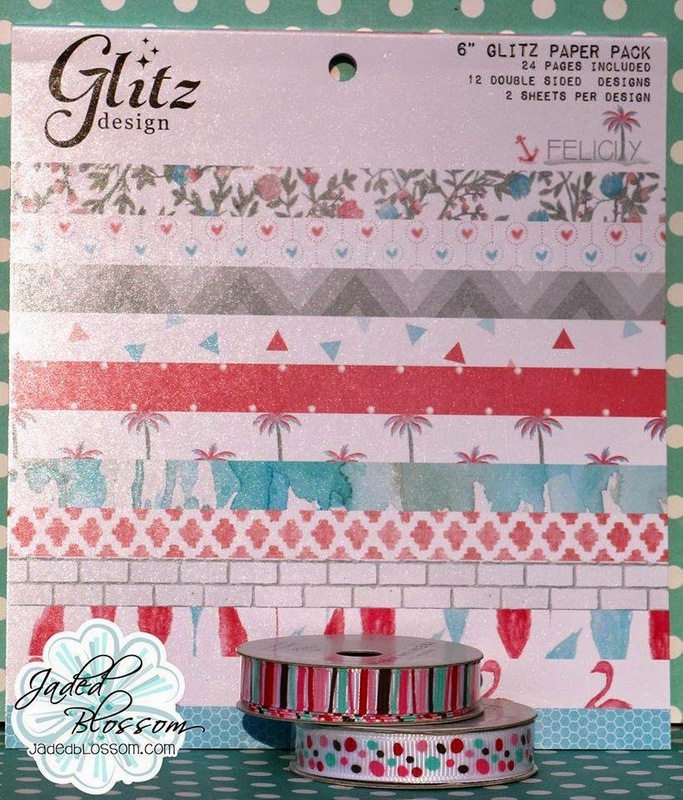 Head on over to Jaded Blossom to see more samples created with the Goodie Bag Die!